Forgotten gems. We all have them. Once loved items that for some reason or another have gotten pushed to the back of the closet & haven't been worn for who knows how long...Soooo.. make it NEW again! 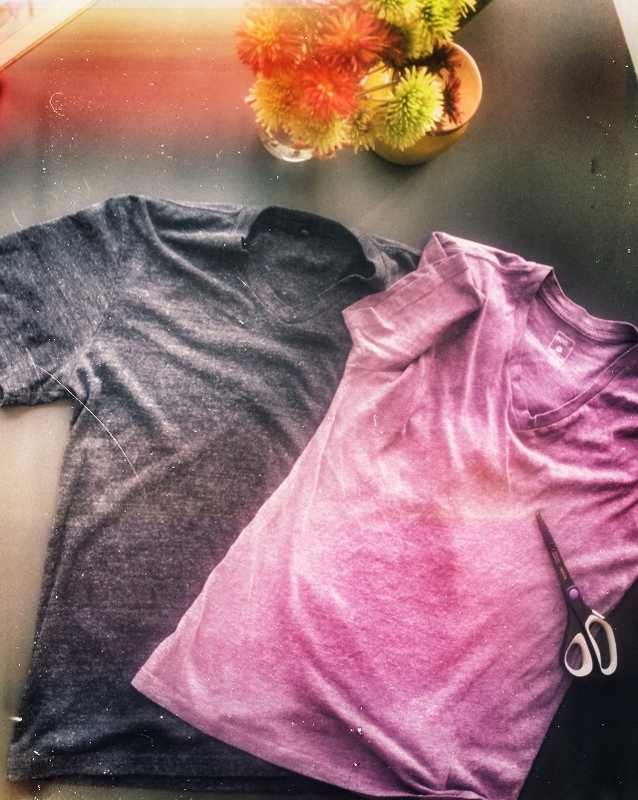 All you need is a little creativity, scissors & some old t-shirts to create new purpose to your once forgotten old Tees.